Marketing is the bridge that connects producers with consumers. It involves the development, promotion, and distribution of products to satisfy the needs and demands of consumers. It’s a process that’s fundamental to your business, forming the lifeblood of what you do. Every step demands clear and effective communication between different parties. This is where marketing PowerPoint presentations come in handy. By definition, product management involves all decisions made in the production and sale of goods or services. It serves to determine details like improvements that can be made on the product, whom it should be marketed to, and how it should be promoted. Information that can answer these queries is gathered through research. This is best shared through marketing PowerPoint presentations. The visual component of a PowerPoint makes information engaging and easy to follow. Translate data about customers, trends, and competitors through concise slides. Focus on the most important details and offer brief explanations on how it could affect the development of your new product. Adding relevant images will also make your presentation memorable. Presenting financial data through a marketing PowerPoint will help your company make sound decisions about pricing. Since plenty of people are inclined towards visual learning, it might be beneficial for both presenter and audience to break down statistics and numbers in engaging visuals. Using charts and graphs, translate all the dizzying numbers and statistics into digestible illustrations. This also leaves room for your verbal elaboration, which will let you establish a personal connection with the audience. A marketing PowerPoint can also work as a great promotional tool for your product. 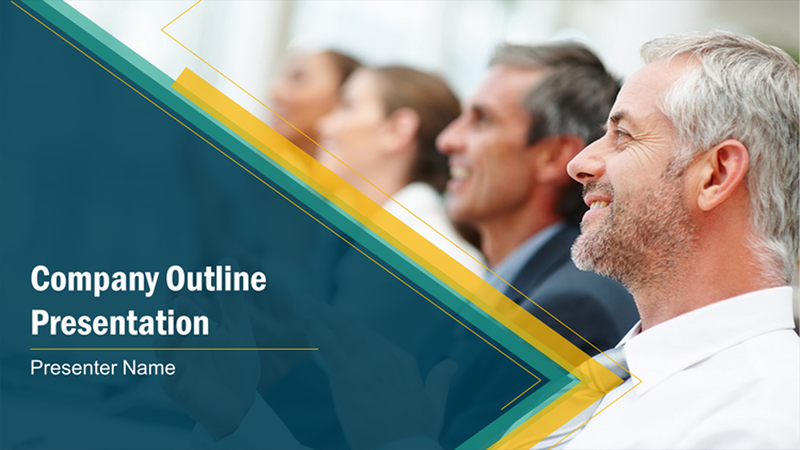 If you find yourself presenting at industry or press events, use PowerPoint slides that visually translates the message of your brand. All types of presentations should be given plenty of thought. Specific presentations especially require specific types of elements on the deck. As an expert in your own field, you know the content best. However, not everyone has time to design a perfect deck, especially just days before the deadline. If you need more insight about marketing PowerPoint presentations, don’t hesitate to contact us for a quick consultation. 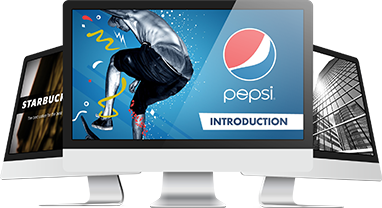 Our expert PowerPoint designers are ready to help you take your products to the next level.